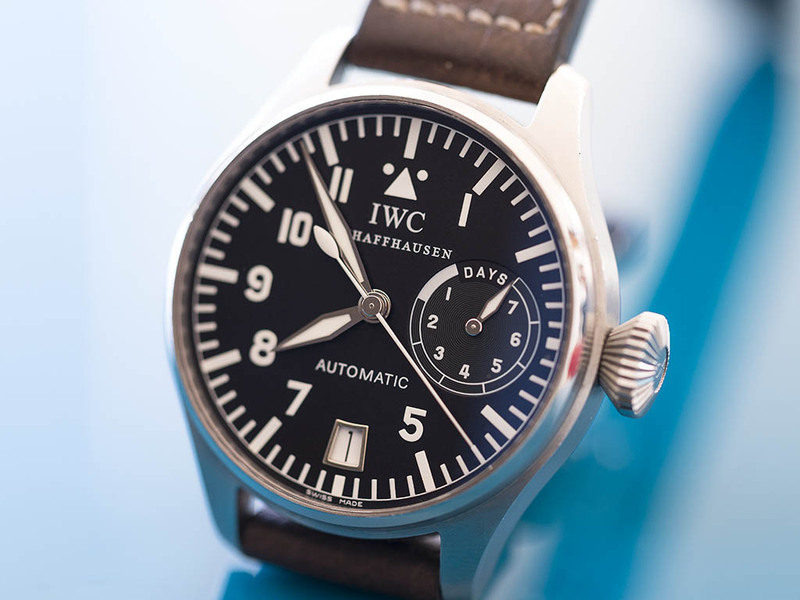 We will take a look at the IWC 5002, which we have already reviewed in detail, and have brought a new perspective on pilot watches. In our Get-It-If-You-Can corner, we have included timepieces considered rare and hard-to-find with their technical or visual differences. How do you motivate yourself before you buy a watch? Or how do you decide to buy it? I think, we all have our own criteria; Visual and technical details, budget we allocate, collection value of the model, recommendations from experts and etc. So what do you do if you cannot find the watch you want? Personally, I get angry. As a person who is infected by the watch virus, I think it’s very annoying to have problems getting that watch you want while deciding the model is already very difficult on its own. If you get your head set on the old models rather than the new ones, your task gets harder and the title of the article gets it’s meaning: "Get It If You Can". 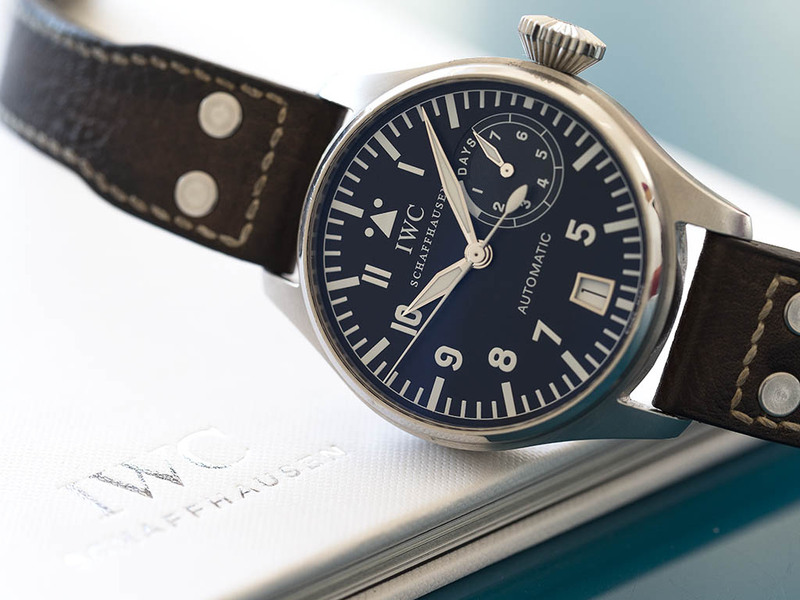 It is a known fact that IWC is one of the first brands to come to mind in terms of pilot watches. In the mean time, the very first reference recalled when it gets to the "Big Pilot" is 5002. We have already done a detailed review of that the first "Big Pilot" model. Burak Bayram's review, with some brief historical information, was one of Horobox’ most popular articles. The Ref.5002 was powered by the Caliber Ref. 5011, which is an 18.800vph pocket watch movement, when it was first offered for sale in 2002. With the legendary dial design, this model can be called iconic, and has become the target timepiece for many watch enthusiasts. 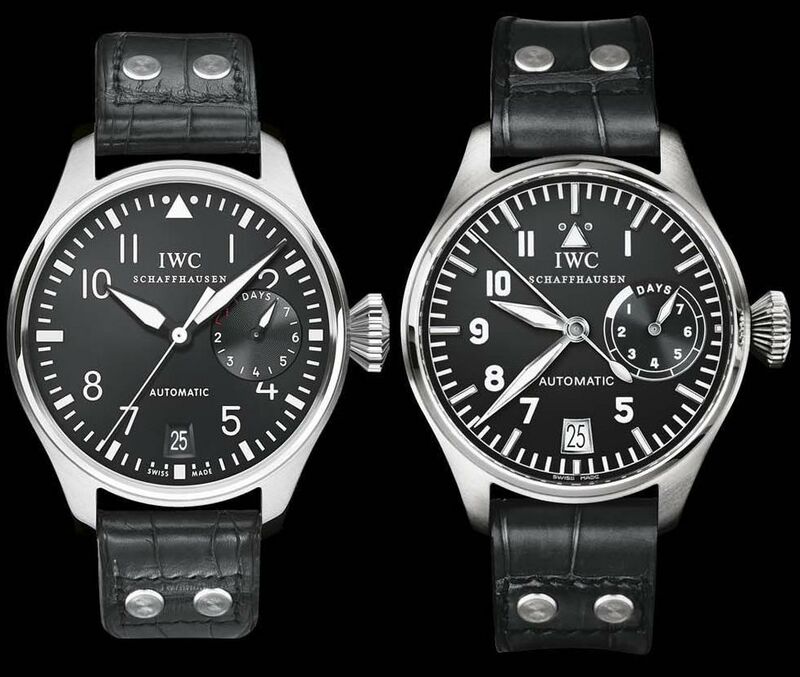 In 2006, IWC developed a new movement called Caliber Ref.51110 with 21.600vph, and being used in the Big Pilot models, while the 5002 model was left in favor of the Ref. 5004 models featuring a different dial lay out. While the new and relatively more precise movement was praised by the watch aficionados, the revised dial lay out was mostly criticized. With this bit of history, let's get to this Transitional model and the reasons why Horobox made it the subject of the Get It If You Can corner. 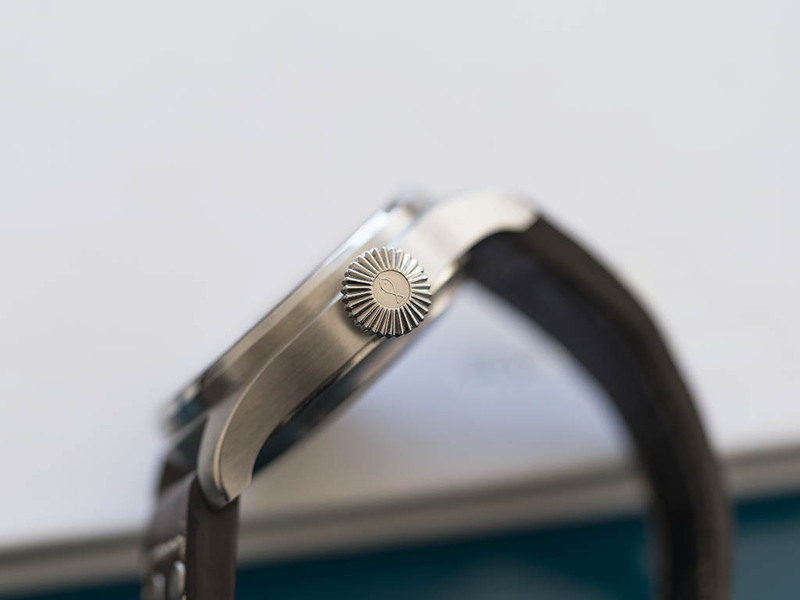 It is known that, approximately 250 pieces of the Ref.5002 models were equipped with the new movement while the product line was about to be re-imaged as Ref.5004. Although it is not possible for everyone to understand this detail by looking at it with the naked eye, there is also a visual difference in these models. 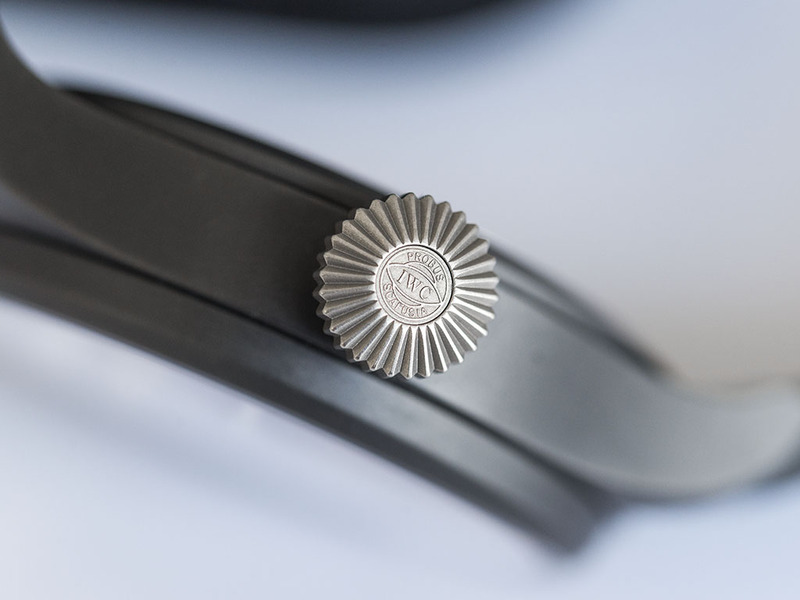 In the transitional models, a new winding crown known as "Probus Schaffhausen" was used. 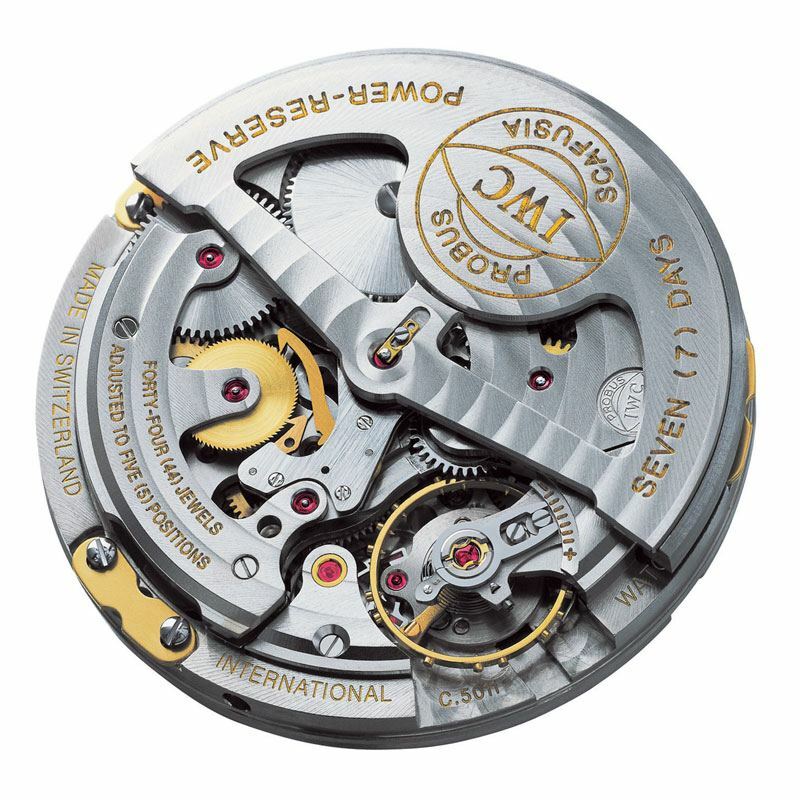 After having problems with the fish pattern embossed winding crown, IWC began to use the "Probus" crown during the transition. Considering those details, we do not exaggerate when we say that the 5002 Transitional is the most sought after version of the Big Pilot series, with the old style dial lay out and the new movement and winding crown. It is quite difficult to find the transitional 5002 on the market today with complete box content. It is very unlikely that watch enthusiasts will be able to easily possess one because the model is produced in a very small number and discontinued 10 years ago. In the meantime, one particular detail I would like to mention is that every 5002 carrying the "Probus" winding crown is NOT transitional. We also know that the models with the 18.000vph pocket watch movements have been serviced with the brand new Probus type winding crowns because of the problems occurred due to the fish pattern crown. I suggest all watch aficionados out there who are willing to pay more money than other models to add this watch to their collection, perform a movement check before finalizing the deal. I believe spotting a decent sample of a Ref.5002 and not buying it would be a big mistake for a good watch collector as it is not extremely important, but quite hard to find a Ref.5002 due to its low production numbers.